When legal disputes arise out of building projects, you need professionals with proven expertise in construction defect analysis and expert witness testimonies. In over 20 years of delivering consulting and expert services for construction defect cases and claims, our architects, engineers, and building scientists have developed a stellar reputation for delivering highly credible opinions. 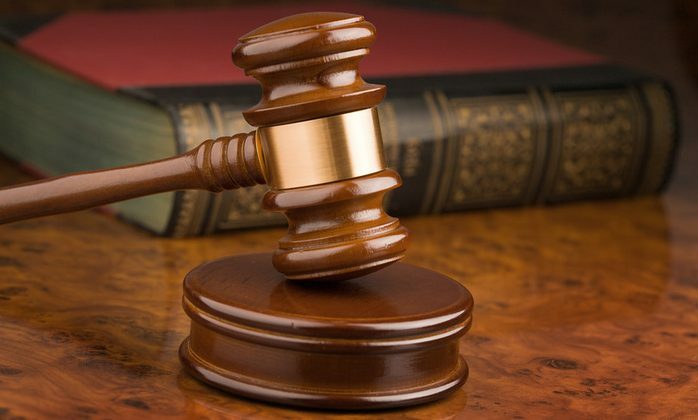 We work with attorneys and insurance companies representing both plaintiffs and defendants. In our 20 years of experience, Ivy Group has gained a deep understanding of the complex dynamics of buildings. We come to the work with a firm grasp of building science, engineering, and forensic architecture – applying architectural knowledge and experience to investigate and analyze physical evidence in buildings. This background enables us to provide top-tier forensic investigation and analysis of construction and defects that involve a variety of possible causes and influencing factors. 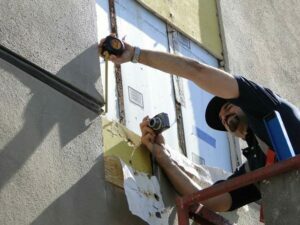 We use the latest state-of-the-art testing and analysis techniques to pinpoint the cause of mold, rust, corrosion, decay, wood rot, deterioration, microbial activity, and other building damage and defects. Our origins as primary architects set the stage for highly credible expert opinions in construction cases and claims. We provide building forensic investigation, analysis, and reports, as well as design and construction reviews and research, for attorneys and insurance companies representing plaintiffs and defendants. If a claim must go into a legal proceeding such as mediation, arbitration, jury trial or bench trial, we are here to serve your expert witness needs. Often we are retained for our report writing and analysis of a condition or claim, and then are retained to provide expert witness testimony in support of our opinions. We understand the distinct rules and burdens of proof required in civil lawsuits involving construction and design defects. We have an excellent track record in presenting our opinions in these formal legal settings, and do so professionally and without bias. 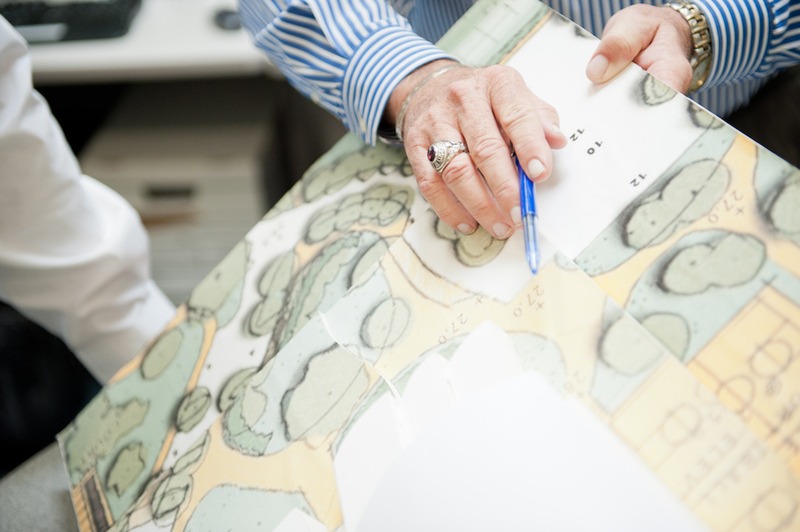 In today’s complexity of design and construction we are often asked to review other expert’s findings and opinions. We will provide our opinions, whether we oppose or support, and offer them with confidence and clarity. 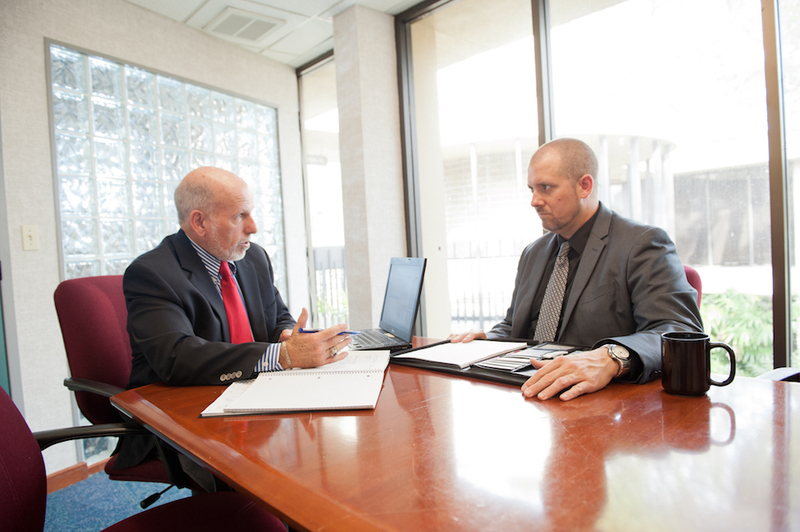 Our forensic consultants are experienced and adept at presenting findings and reports in depositions when needed. This is a valuable skill that is difficult to come by. You can be sure that we will present only the most precise, relevant, and unbiased testimony needed for your case. Building upon a strong background in visual and verbal communication, our legal graphic designer provides our experts and clients with understandable and attractive presentations that convey technical information in a way that educates those unfamiliar with technical details, to prove a point. It has been said that if you can’t explain something to a 6-year-old, then you don’t understand it very well yourself. Attorneys can rely on Ivy Group’s communication skills and techniques to ensure that any audience – judges, juries, clients or opposing experts – can understand complex and unfamiliar concepts and practices. Our detailed understanding of the facts, combined with our visual and verbal communication experience, allows us to convey a perspective that resonates with the audience and helps them make informed decisions. 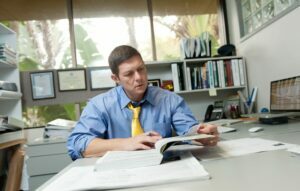 We can apply this expertise to areas of a case that may be outside of our expertise with buildings, and our prowess in effectively communicating the facts of the case can greatly benefit the outcome of a mediation, trial or other resolutions. Flexibility is the key to effective consulting services. We will negotiate a specific scope of service to best serve the needs of your construction case or claim. NOTE: We are not attorneys and do not provide legal advice of any kind.